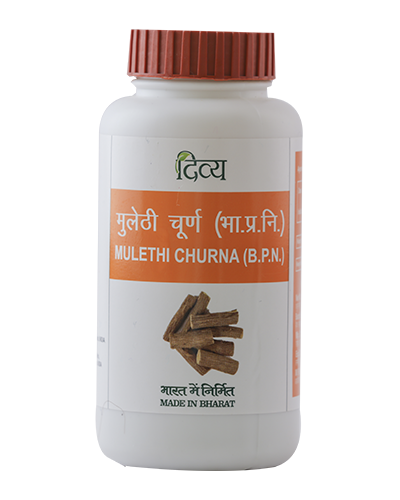 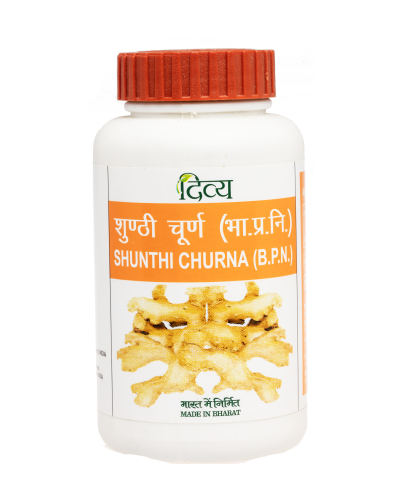 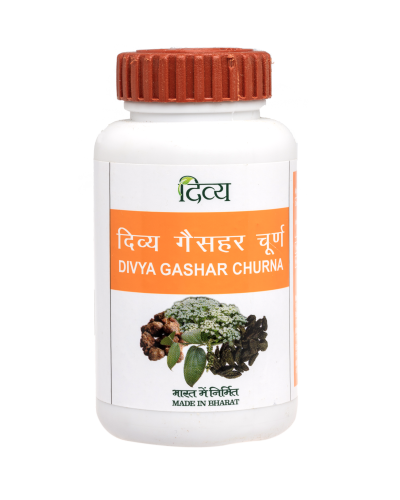 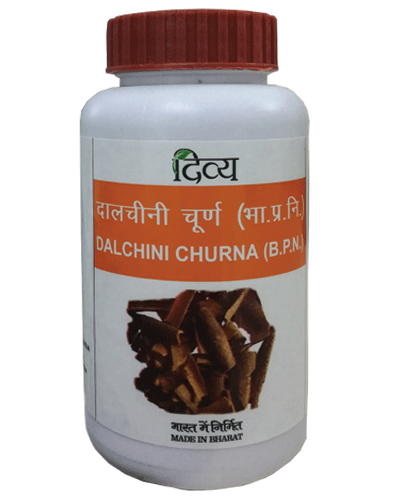 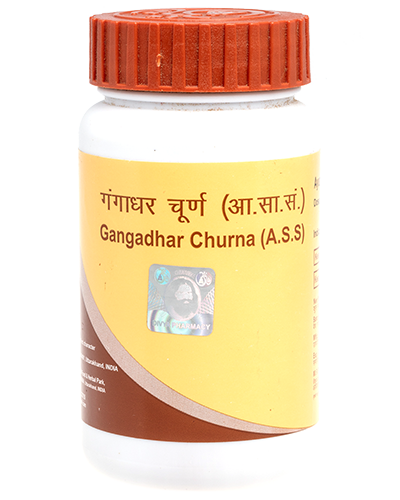 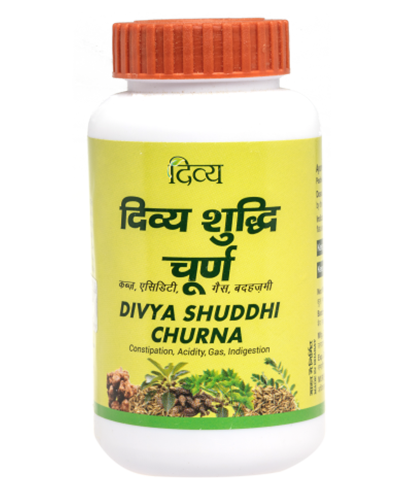 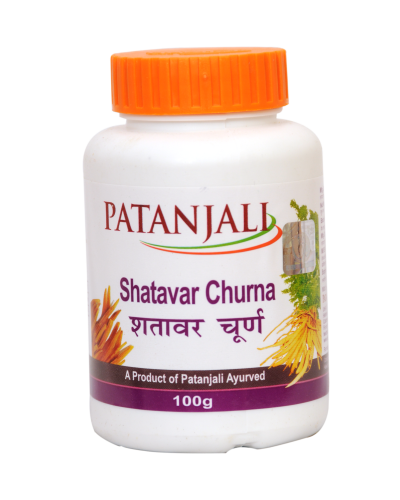 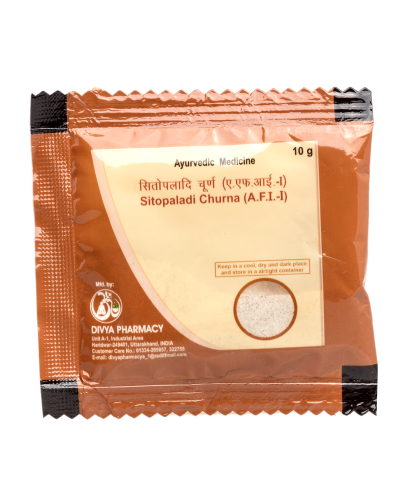 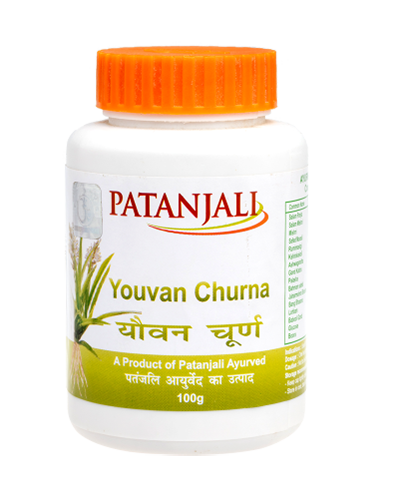 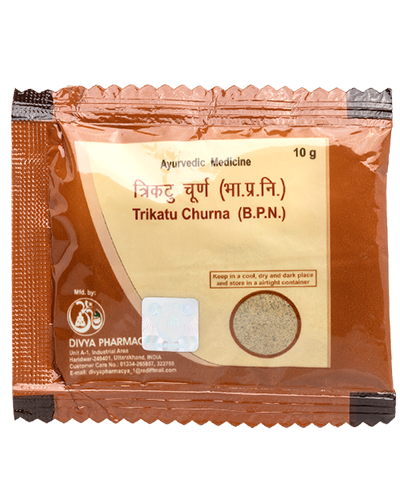 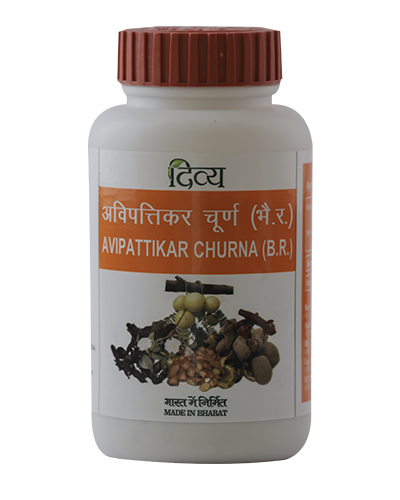 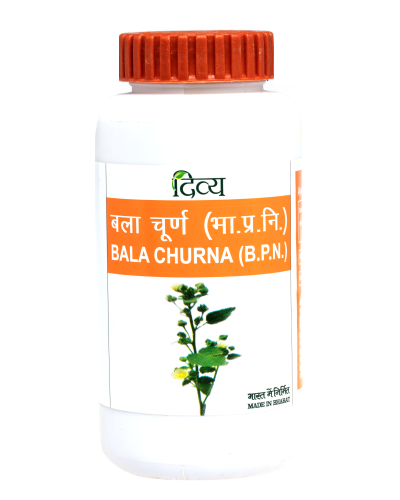 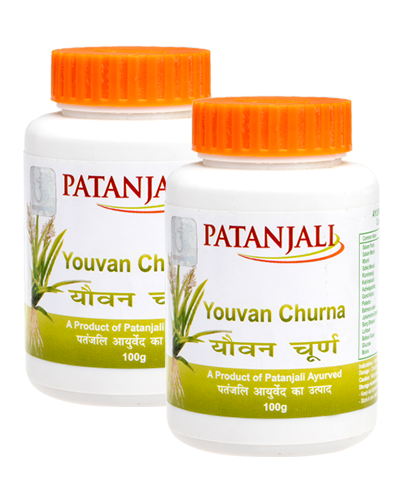 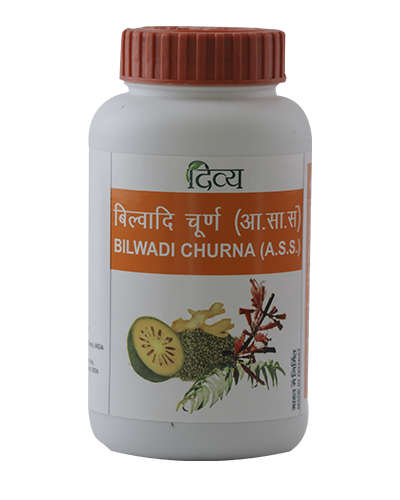 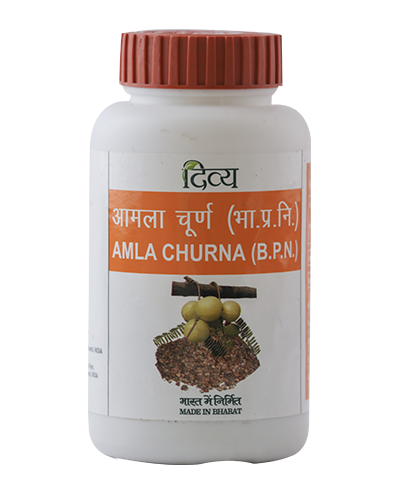 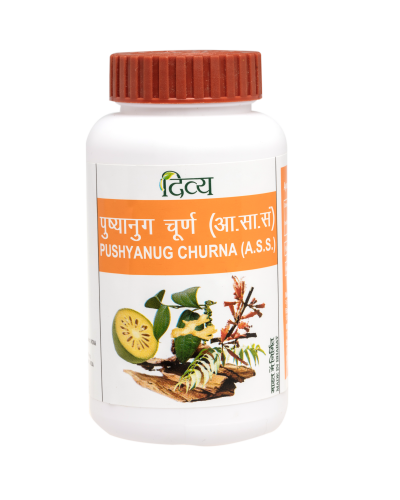 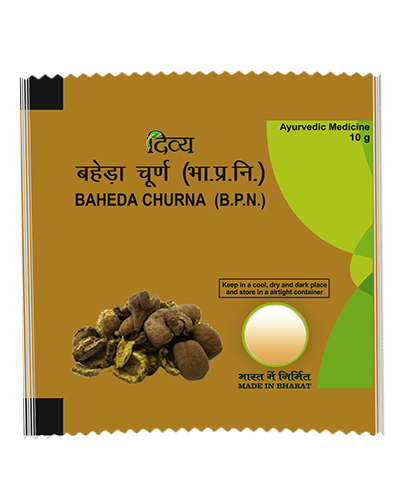 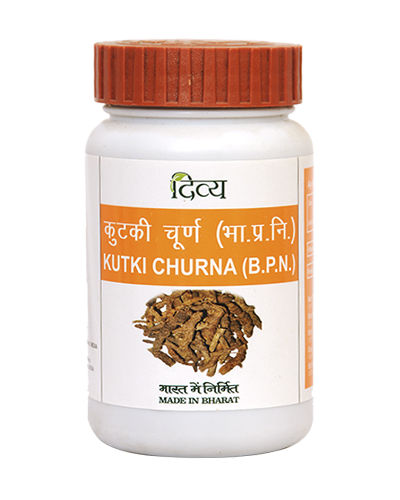 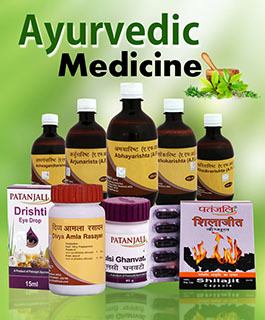 DivyaChurna is a time-tested medicine for constipation and indigestion. 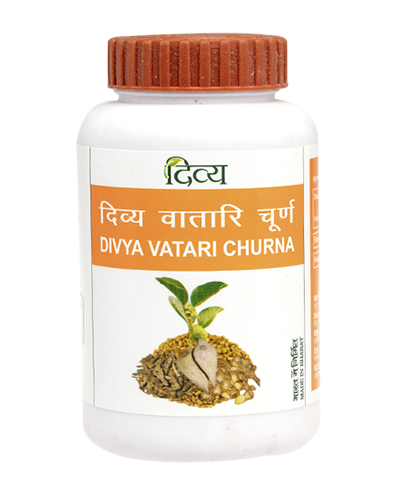 It is made from a combination of natural extracts that have the capacity to purge your system of toxins. 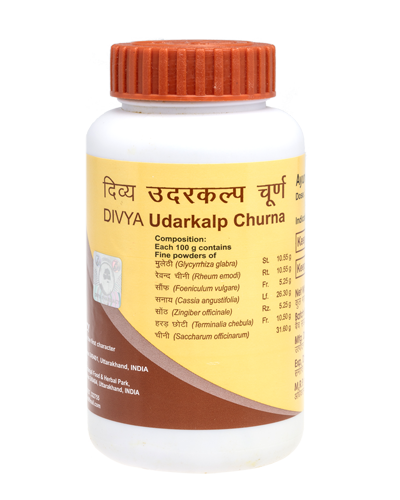 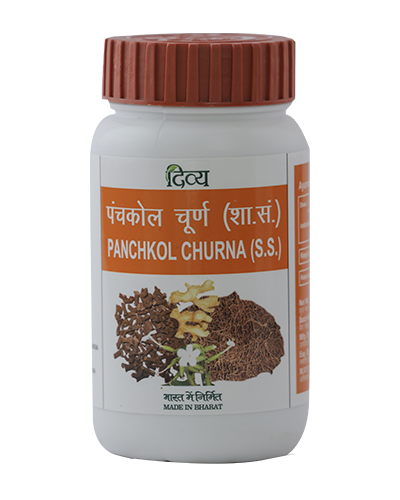 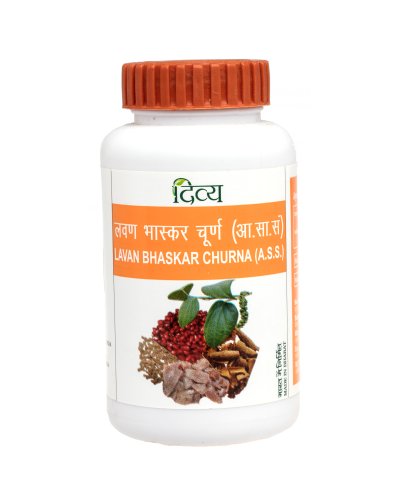 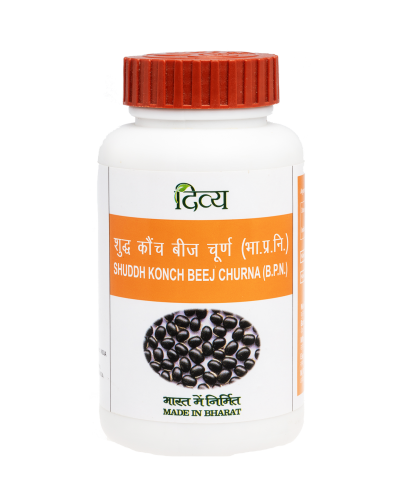 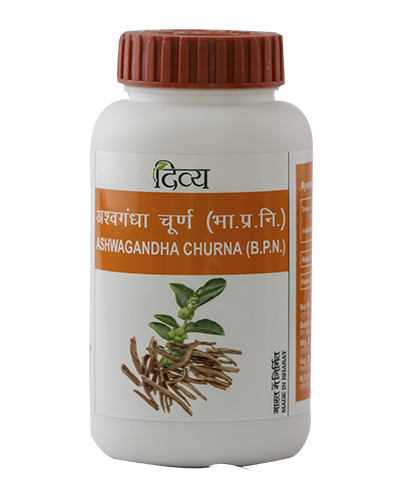 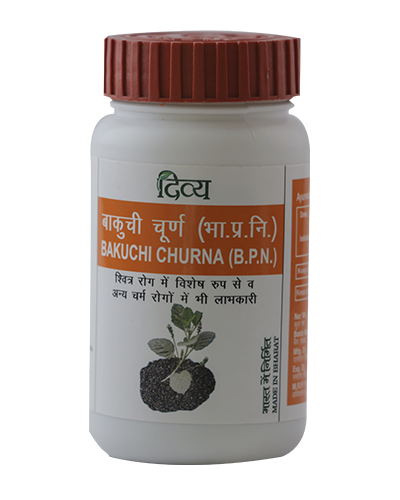 DivyaChurna also has laxative properties that induce peristaltic movements thus making evacuation of bowels pain-free. 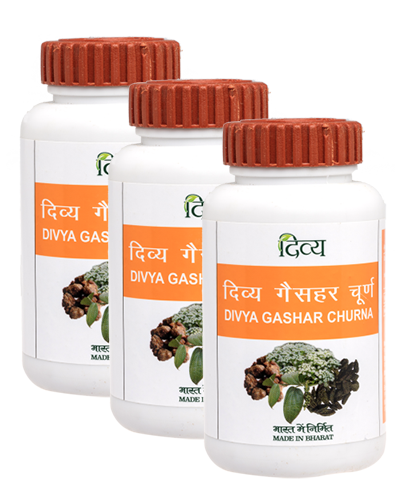 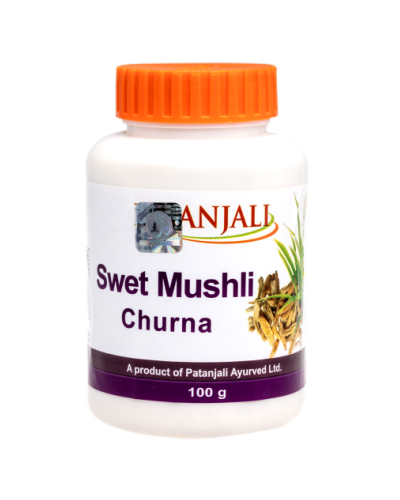 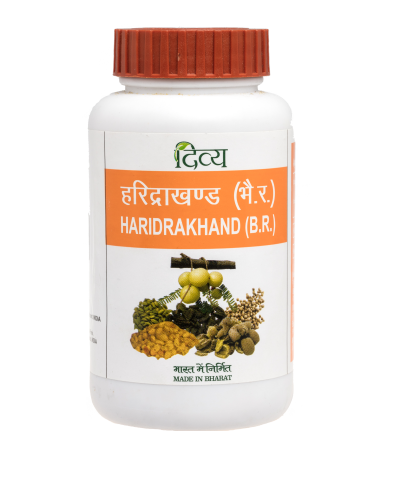 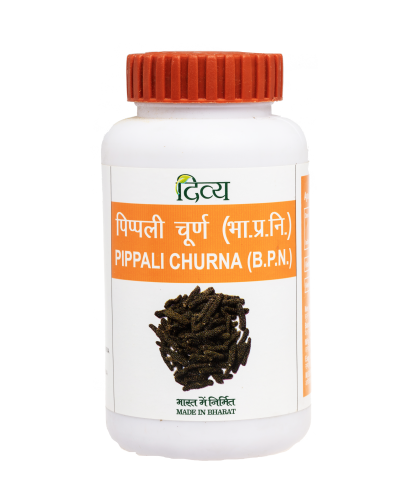 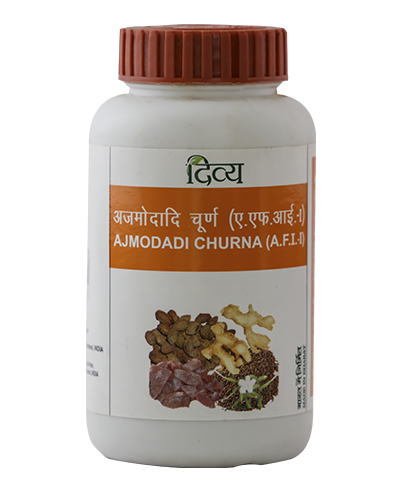 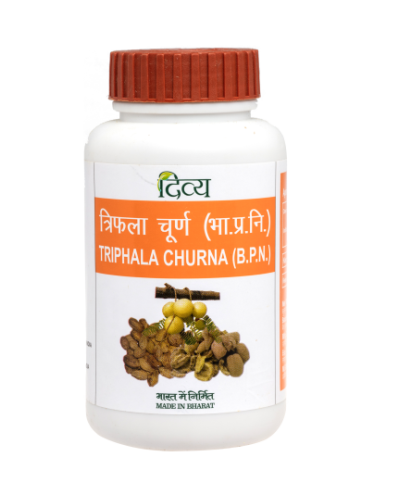 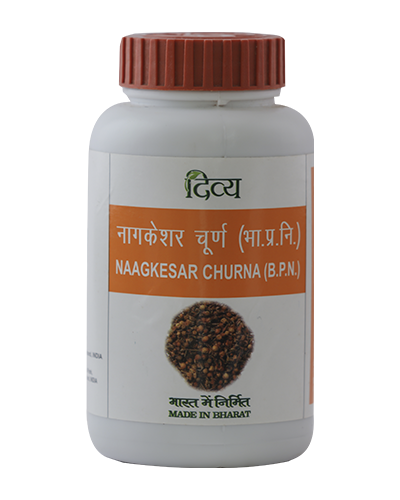 It improves digestion, increases appetite and reduces gas formation and discomfort. 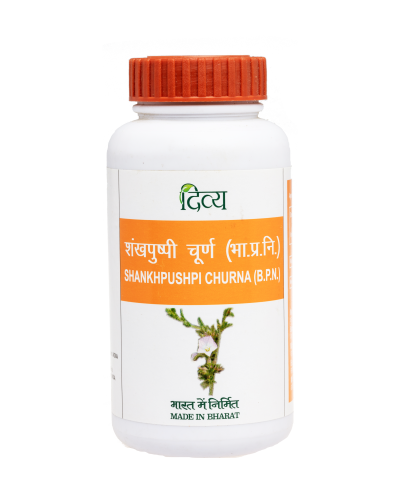 Don't let constipation and heartburn hold you back from enjoying life. 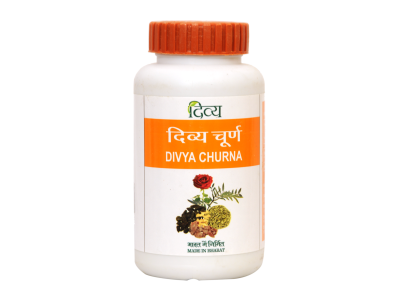 Take DivyaChurna to experience the soothing touch of Ayurvedic therapy.